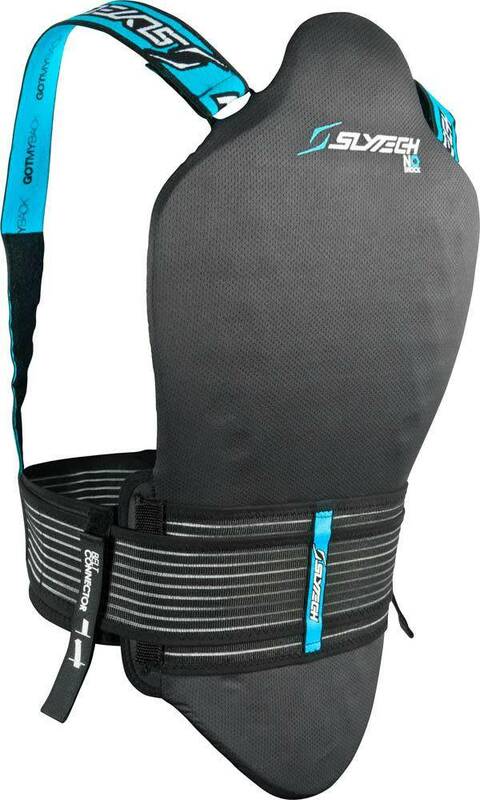 Slytech Back Protector NoShock Lite from Shred is a ski and snowboard back protector featuring SLYTECH NOSHOCK technology that offers the highest level of protection (level 2) with amazing comfort and flexibility. It's equipped with a 3 POINTS BELT for pinpoint size adjustment. 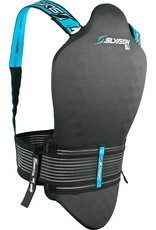 It also has BELT CONNECTORS for perfect placement, and FLOWMESH technology for sweat control.